Champion Title & Settlements, Inc. - Title Company, Virginia, Maryland, D.C.
Champion Title & Settlements, Inc. is an independently - owned and operated title company committed to providing the highest level of customer service. With our extensive experience in handling residential and commercial closings, you can depend on Champion Title to bring all aspects of your real estate transaction together. 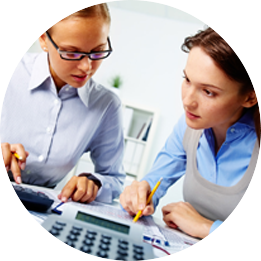 Want a quick estimate of closing costs on your upcoming real estate transaction? We would like to thank our wonderful past clients and customers for helping Champion Title become the most trusted name in real estate settlements. 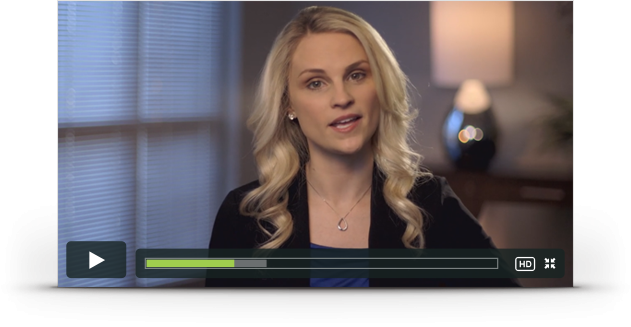 Champion Title’s training videos were created to provide our clients and customers with helpful resources to better understand the title/closing process. 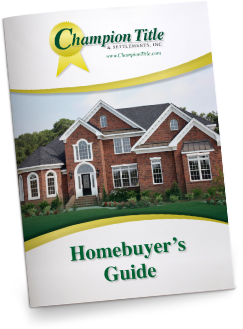 Champion Title has created this Homebuyer’s Guide to help give you an overview of the homebuying process. At Champion Title, customer satisfaction is always our number one goal. From the moment we open a file to the day we record, Champion Title strives to make the entire settlement process smooth and efficient for our clients. 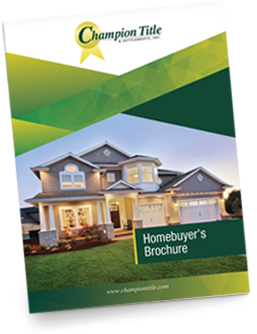 Champion Title’s Homebuyer Brochure offers an explanation of Title Insurance and gives a simplified overview of the home buying process. 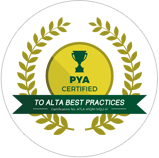 Champion Title has implemented ALTA’s Best Practices to ensure lenders and consumers are protected and have a positive real estate settlement experience.